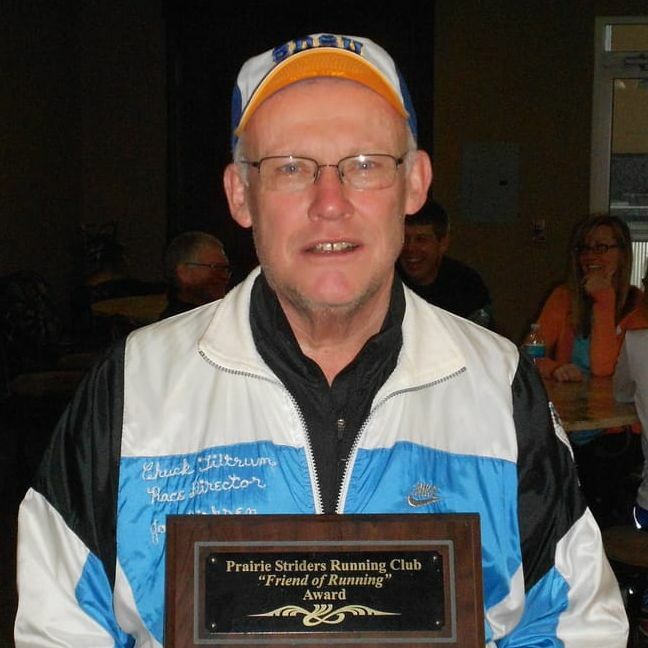 Each year the Prairie Striders Running Club honors someone from the running community for their support of Prairie Strider activities and/or promoting running in the Brookings community. If you know of someone who you feel is deserving of this award, please fill out the nomination form. 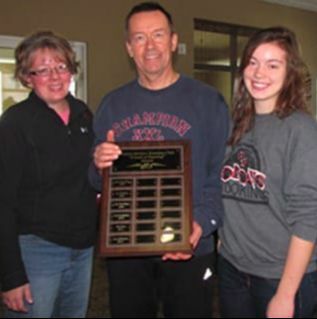 The award winner will be recognized at an end-of-year Prairie Striders event. President of the original board of Prairie Striders when it was formed by then SDSU cross-country coach Jay Dirksen on Sept. 12, 1969. 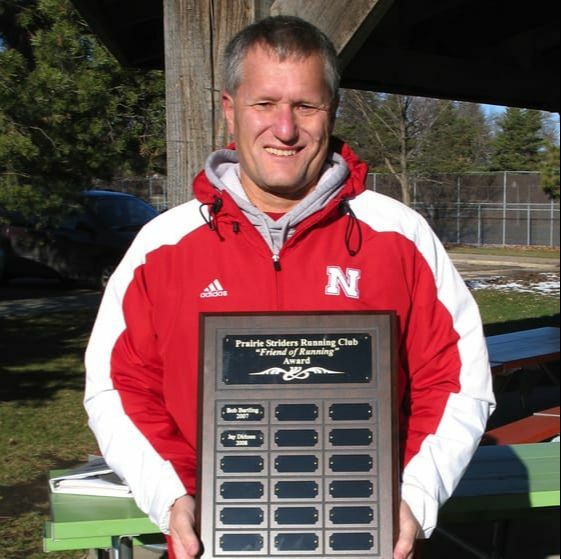 Head cross country coach at the University of Nebraska from 1983 to 2011. President of the club from 1982 to 1990. 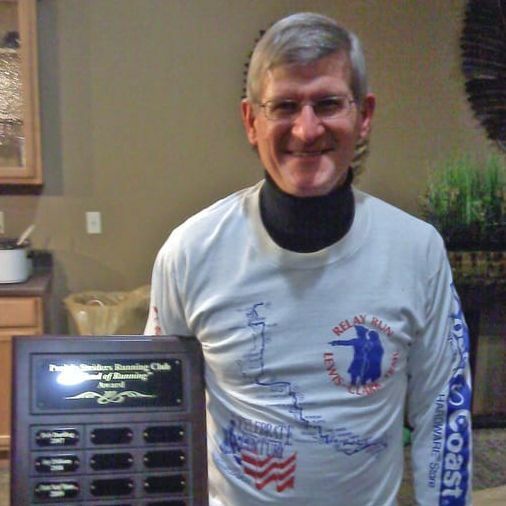 President of the club from 2003 to 2009, Brookings Marathon race director 2007 to present. Director of the Hobo Day 5K since its founding in 1996 and the Arbor Day 5K since its founding in 1989. 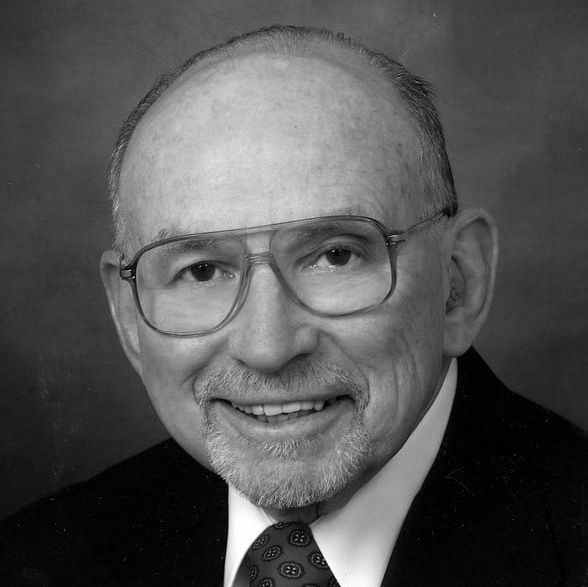 Prairie Striders race director in the early 1990s and race course certification chairman for South Dakota during the 1990s through The Athletics Congress. 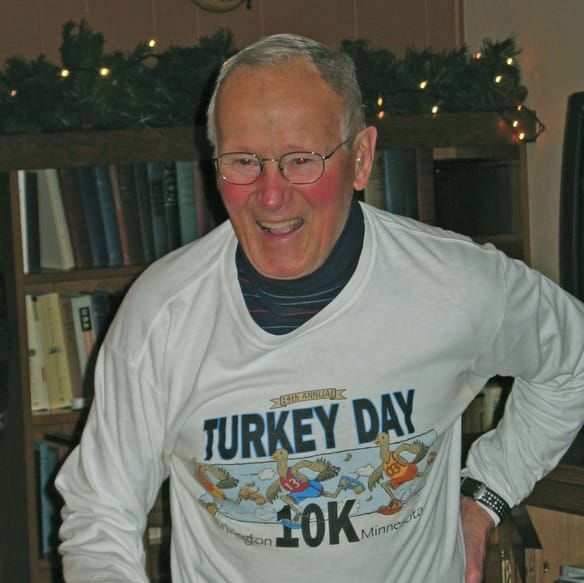 An advocate of running and lifetime member who gifted the club with $20,000 from his estate. 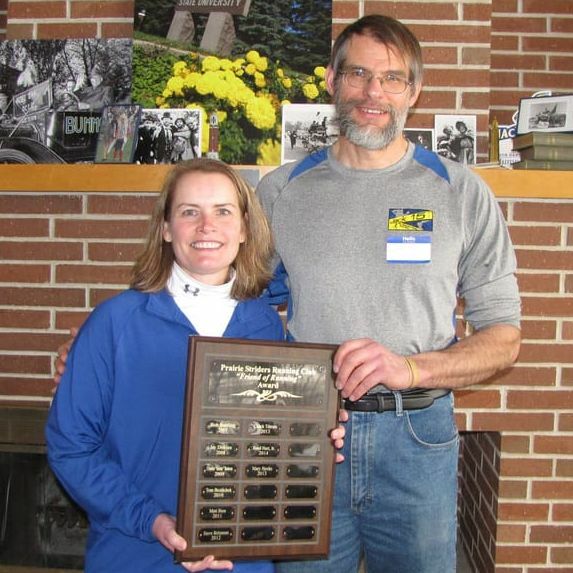 ​A vital part of the Brookings Marathon planning committee for more than a decade who also runs in or volunteers with other Prairie Striders races. ​Former vice president and president of Prairie Striders Running Club, director of Jack 15 road race for 12 years and the only director of the I'm Ready for Summer Triathlon in its 17-year history. 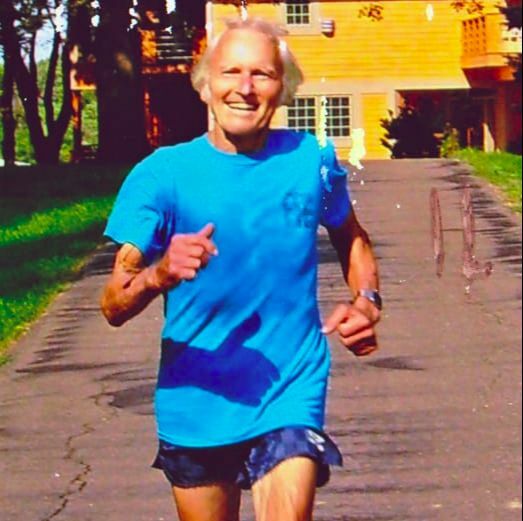 ​A charter member of Prairie Striders Running Club and club president in 1972-73 who was ranked first nationally for the 60-64 age group in the one-hour run in 1981. 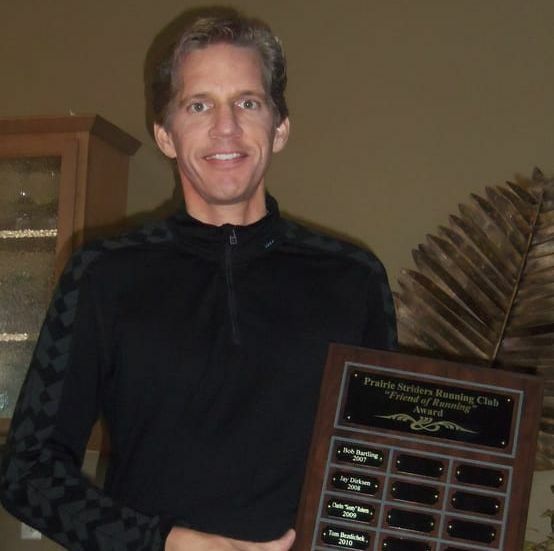 Used his interest in computers to create the Brookings Marathon website and revise the Prairie Striders website as well as maintain and update both sites for 11 years.